When I met Stella and her mom at our initial consultation, I immediately realized something: She knew exactly what she liked! Stella had a keen eye for attention to detail, and I was anxious to start on her project. 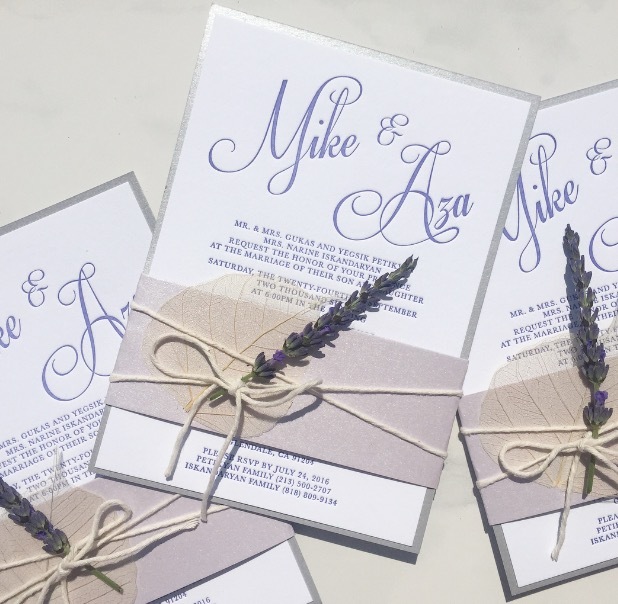 This invitation suite is a combination of unique watercolor brush strokes and modern calligraphy, printed on 100% cotton paper. 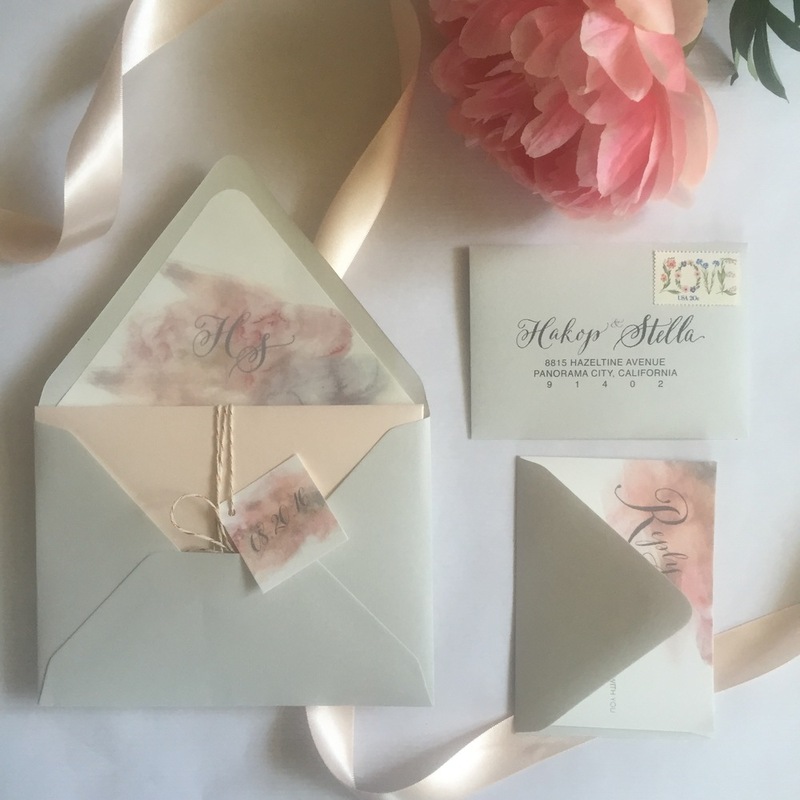 Blush tones, soft grey, and rose gold details, brought together a romantic, yet cohesive suite, just like Stella had envisioned it.